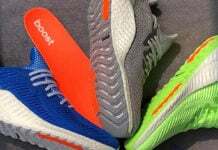 The Colored Boost series will return across the adidas Ultra Boost. 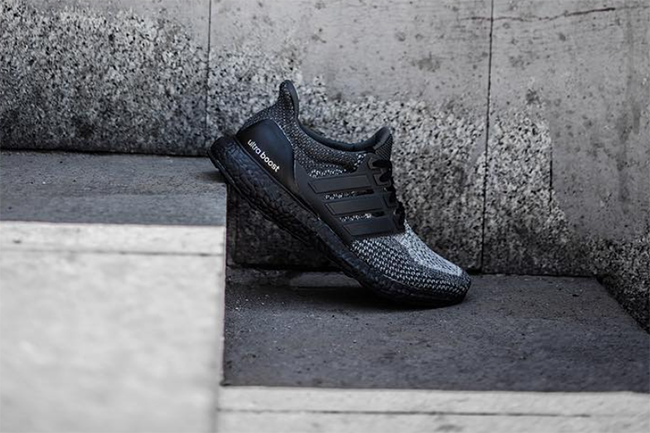 This upcoming release is known as the adidas Ultra Boost Black Sole which should be a hit. 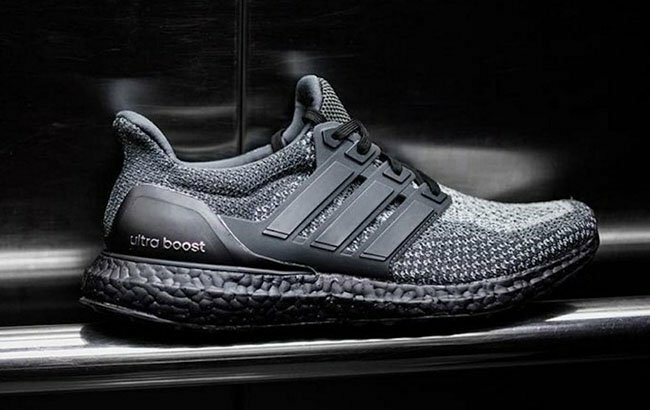 This isn’t the first time the adidas Ultra Boost has released in an All Black theme. 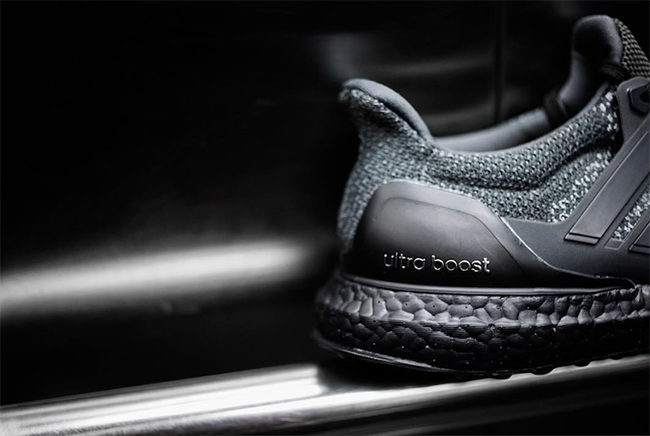 Not long ago the brand launched the ‘Triple Black’ adidas Ultra Boost Uncaged which sold-out. For this pair, we obviously have the cage back along with lighter shades throughout. 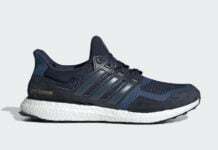 Looking closer, you can see they feature a combination of Black and Grey through the Primeknit base while the cage, Boost midsole and heel counter is dipped in Black. Below you can check out additional images of the adidas Ultra Boost in all Black. While a release date is unknown, they should be releasing in the coming months at adidas Originals retailers.